The Department of Health's medicines regulator is looking for an agency as part of a push to get people to stop using fake slimming pills and counterfeit condoms. The Medicines & Healthcare Products Regulatory Agency is conducting a review through the Crown Commercial Service and has contacted shops on the government’s creative roster. It has issued a request for information about the brief, which aims to address the government’s objective to quell demand for counterfeit or unlicensed medicinal goods. The MHRA said it plans to run a pitch on 11 May and launch the campaign in mid-July. Activity is expected to run in phases over three years. The body is particularly concerned with the use of unlicensed weight-loss supplements, condoms and self-test kits to check for sexually transmitted illnesses. Online sales of such products are not subject to the same restrictions that apply to high-street retailers. 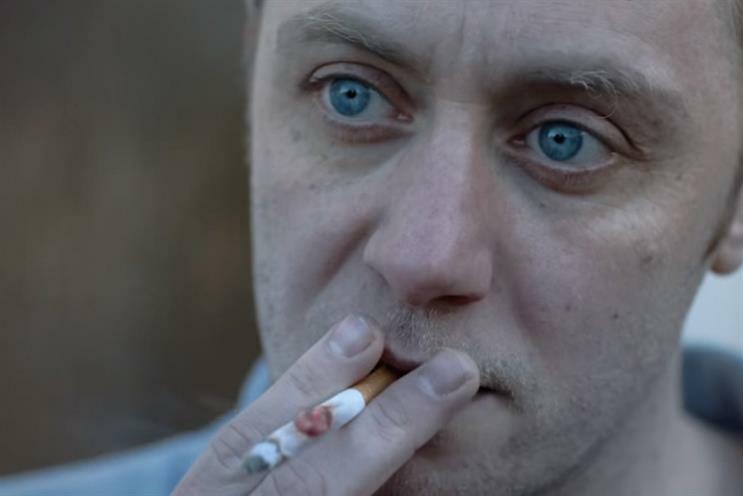 Public Health England, also part of the Department of Health, appointed M&C Saatchi to its Living Well and Smokefree campaigns last year.